The Black Rasslin' podcast returns with a heavy heart. This week, we learned that Bobby "The Brain" Heenan passed away, and for fans who are the same age as illfam79, MatthDamon, and khal, you grew up with him as either one of the greatest managers of all-time or as one of the greatest commentators of all time. Proper legend. We also have WWE No Mercy this Sunday on the WWE Network, so it was a stacked show this week. Here's a look at what's covered. You know the routine: you can stream and download this episode in full over on SoundCloud, or grab it via iTunes and Google Play. If you can, take the few seconds and give us some love on any of these outlets; it truly helps us out. 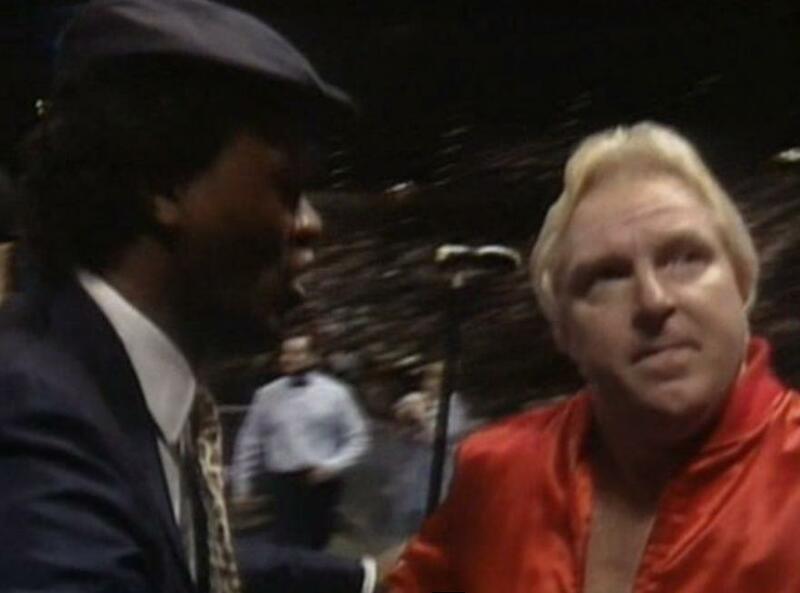 And again, RIP Bobby Heenan.